Thanks, can I use of stevia? ? 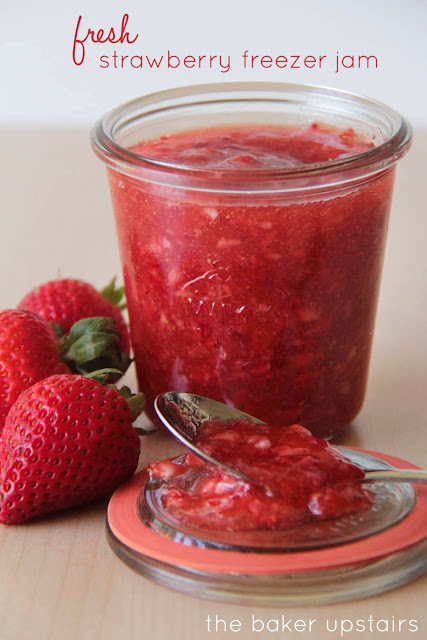 Strawberry freezer jam is the best! I'm going to have to try this recipe this year. I've never made it with apple juice, but I love the lower sugar option vs. what I've made in the past. Can't wait for the strawberries!! 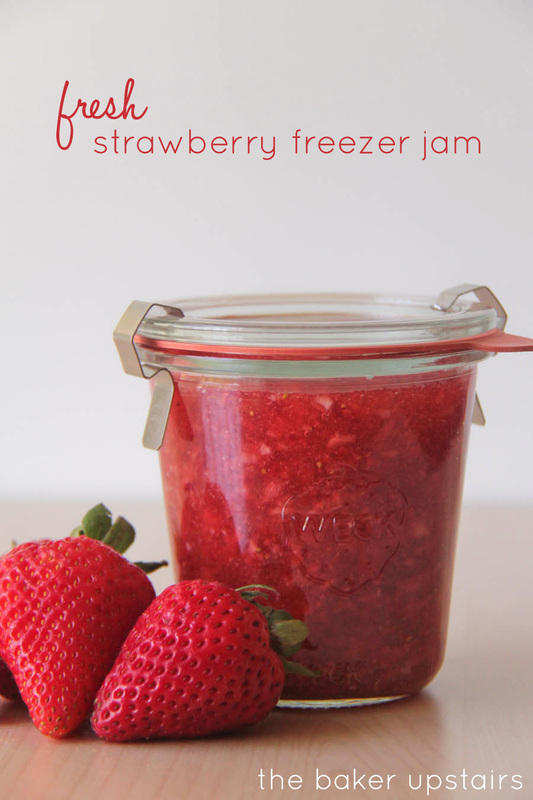 It makes between 4 and 5 half pints of jam.